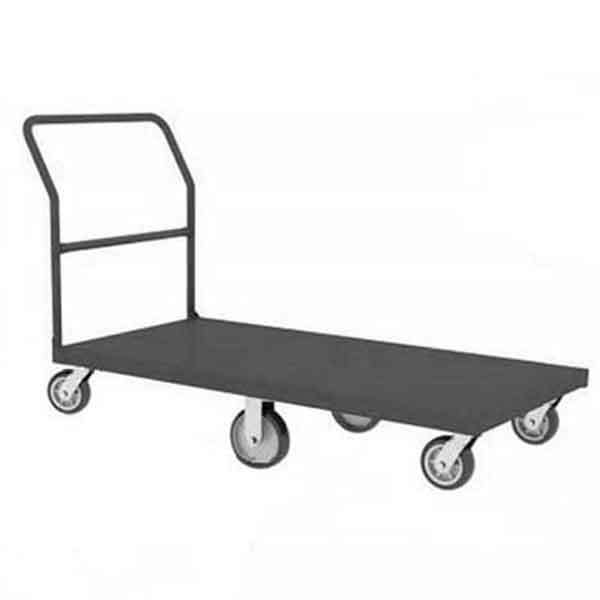 Premier Carts offer several heavy-duty material handling carts to handle a wide range of distribution and stocking needs. 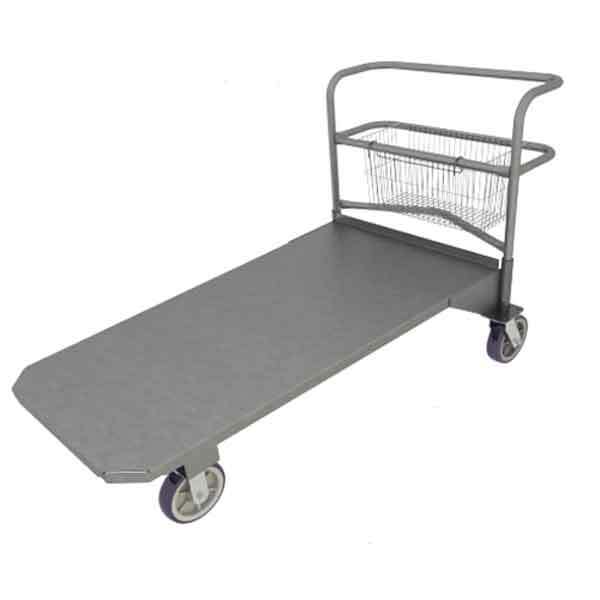 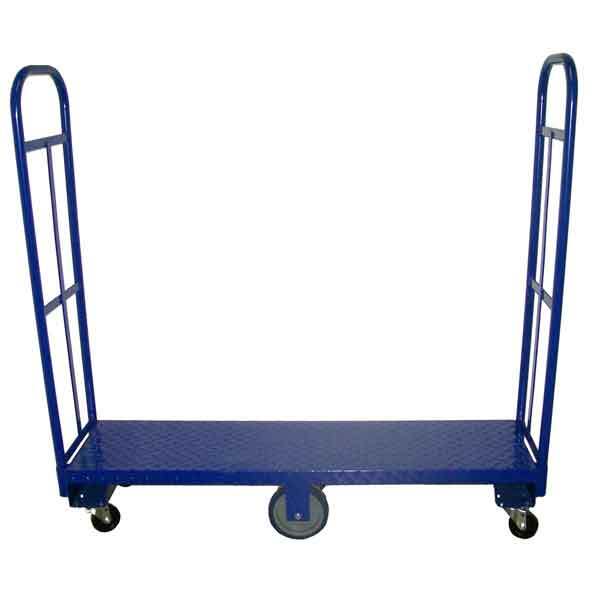 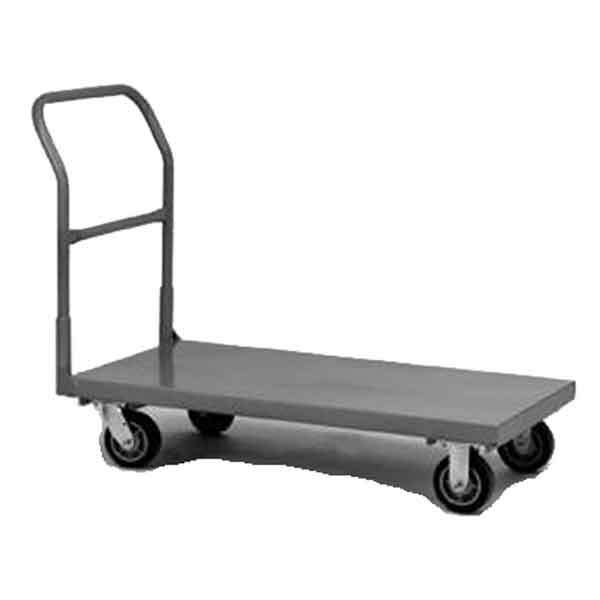 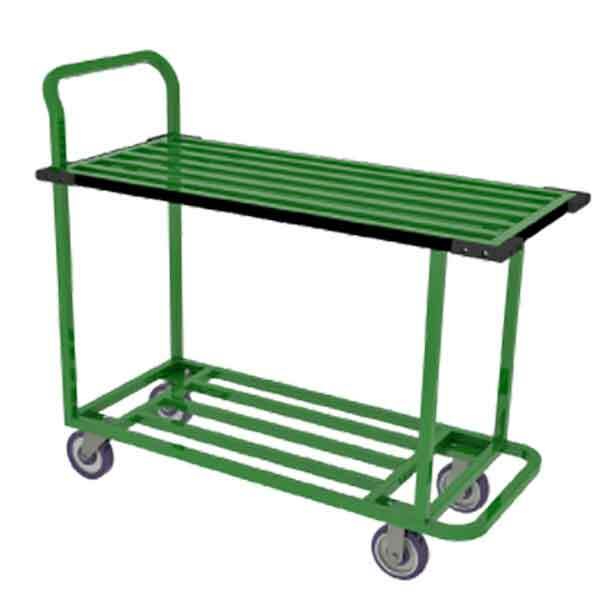 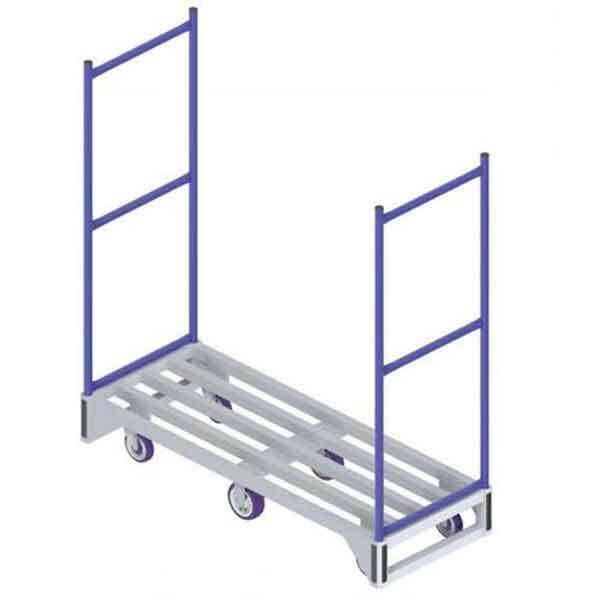 These utility carts are ofter referred to as platform carts, u-boats, hand trucks, flat carts, dollies, table carts and stocking carts. 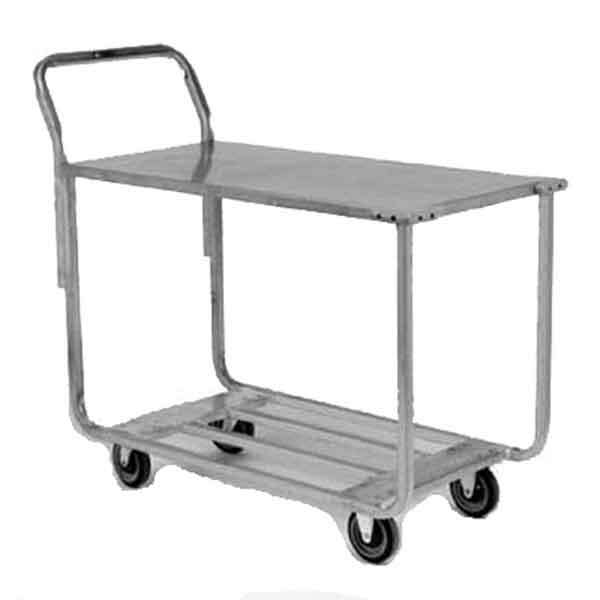 Our welded heavy duty carts are made-to-order and ship fully assembled by LTL truck carrriers from the manufacturer in Missouri. 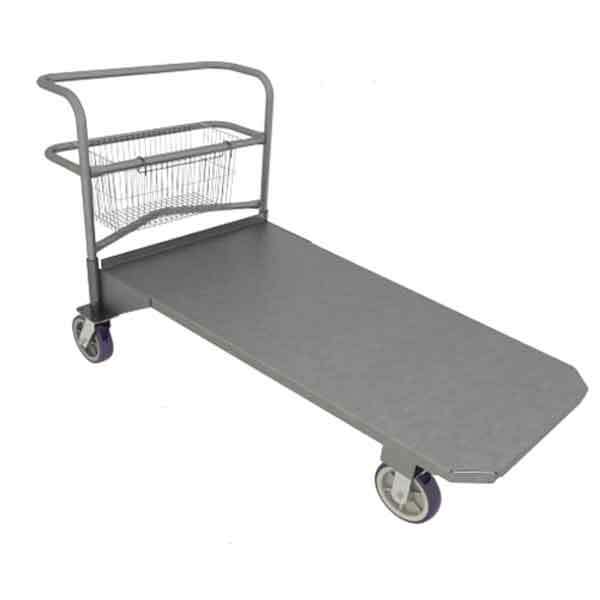 Premier Carts also offers some medium duty material handling utility carts that ship knocked-down for freight savings. 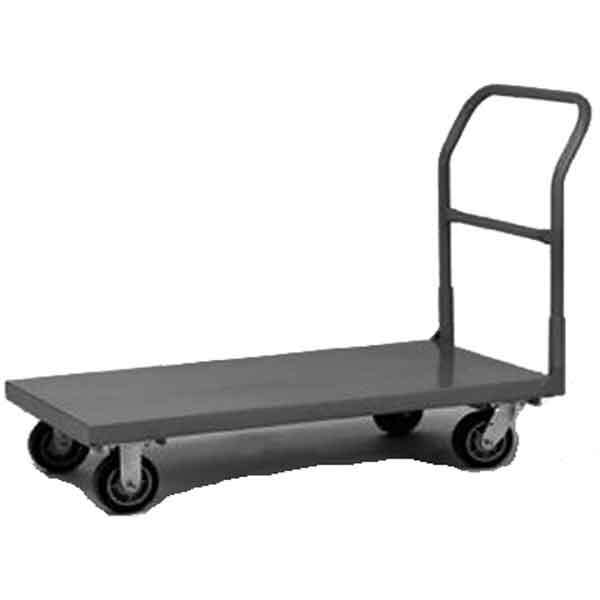 Small quantities of our utility carts can be ordered directly through our web site and will ship by parcel carriers (UPS or FedEx Ground) when shipping to the lower 48 contiguous states.